Buttons | H.L.F. spol. s r.o. These pushbutton limit switches (on and off) are primarily used in gearboxes as tail lamp switches or to identify the gear engaged, and to detect the end positions of, for instance, the clutch or brake pedal etc. The large pushbuttons are made of plastic. The body is black and the colour of the button can be chosen. The contact elements are made of brass and are mounted onto a panel using two flexible clips on the sides of the pushbutton. 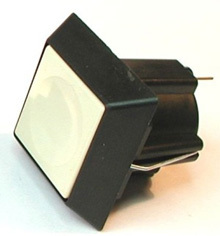 The lamp inside the pushbutton can shine independently of the activity of the pushbutton. The pushbuttons can be used for various electric appliances in the automotive industry as well as for appliances in other fields. The switches are made of plastic and, depending on the type, are either fitted with a rubber cap on the control button, do not have a cap, or is a combination of metal and plastic (switching of the frame). 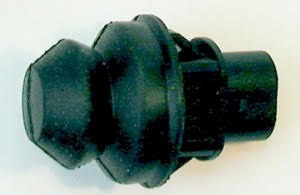 Depending on the type, the wires are either connected using crimp ferrules, which are slid directly onto the switch terminals, or by special connectors (in the case of the all-plastic version). The pushbutton is made of plastic. The body is black and the colour of the button can be chosen. 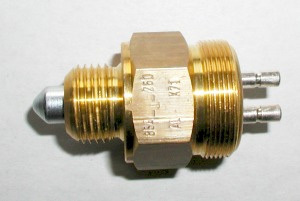 The contact elements are made of brass and bronze. 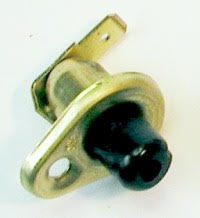 The pushbutton is attached to the dashboard by tightening the nut. 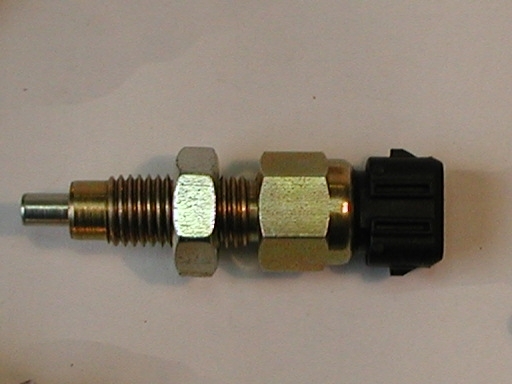 The pushbutton is fitted with flat pins or terminals sized 6.3 mm for types A and D, or with terminals for types B and C, in order to connect the wires. The pushbuttons can be used for various electric appliances in the automotive industry as well as in other fields. 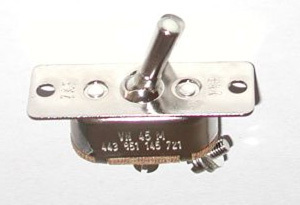 The lever switches come in all-metal design with an anticorrosion finish. The wires are connected using small screws.